During Prohibition, bootleggers made their own booze by burying grapes underground or catching moonbeams in a jar of water. Taste booze made professionally with Firefly Distilleries. The distillery tasting room is open from Wednesday to Saturday, 11 a.m. to 5 p.m. 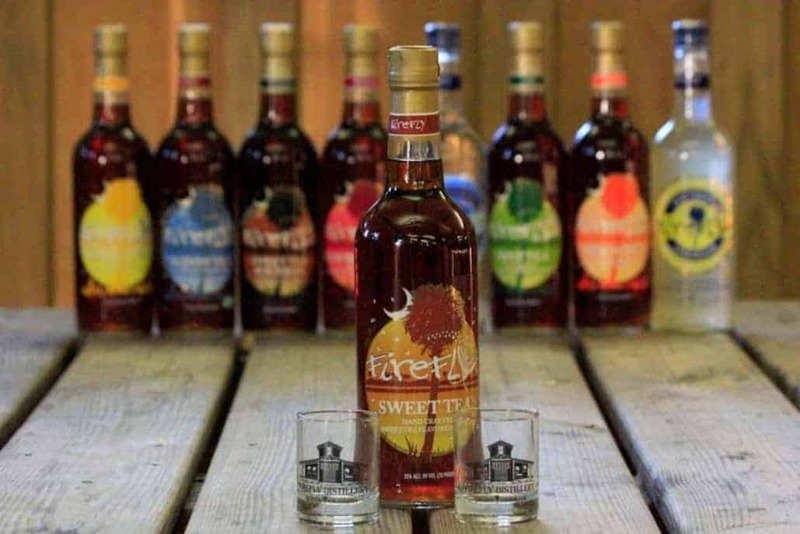 Proud of its southern roots and famous for its sweet tea vodka, Firefly Distillery delivers quality spirits, most of which are distilled four times and sweetened exclusively with Louisiana sugar cane. 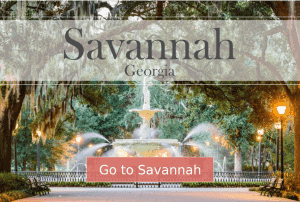 Nestled among the idyllic rural splendor of Wadmalaw Island, visitors can learn more about the hands-on distilling process and the scores of industrious tea-swilling worker elves behind it. Preferring to keep its ingredients local, Firefly Distillery sources much of its tea from a nearby site on the island. Visitors, drinking from their complimentary Firefly shot glass, may sample up to 6 of 10 spirits during their visit, such as sweet tea bourbon and the distillery-exclusive southern lemonade vodka. All ages are welcome to the property, but only those 21 and over are eligible for the tasting.